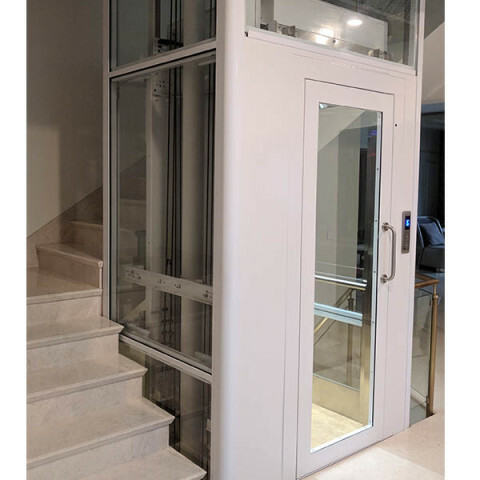 HLA supplies “Plug and Play” lifts providing your customers with a luxurious addition to their home. 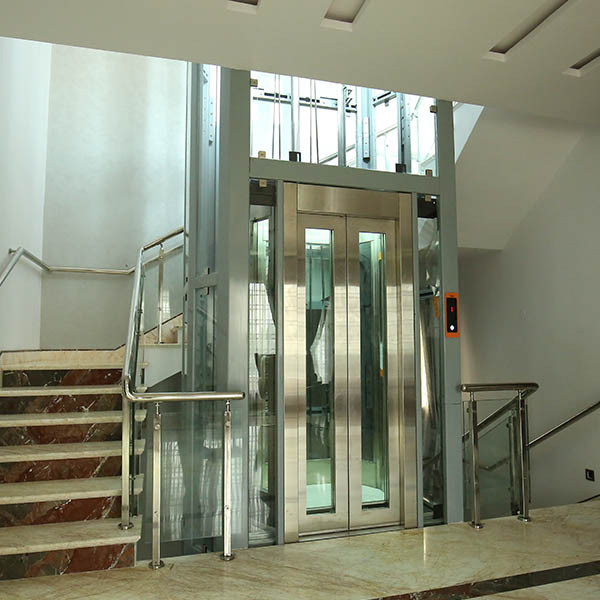 Our lifts are designed to be installed quickly in new or existing construction. 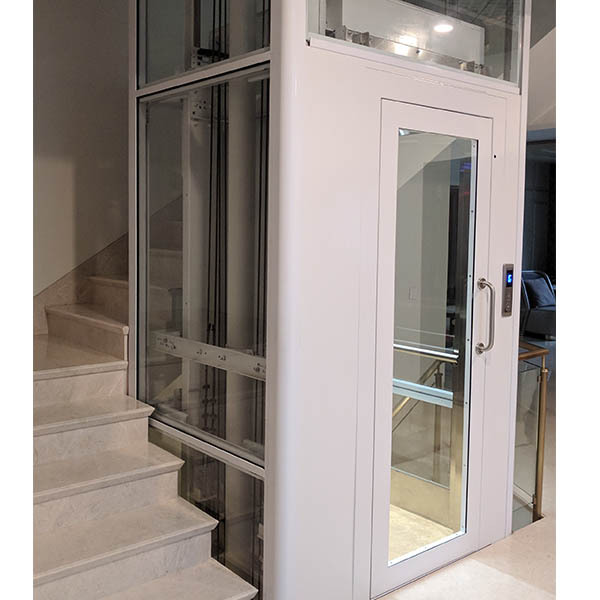 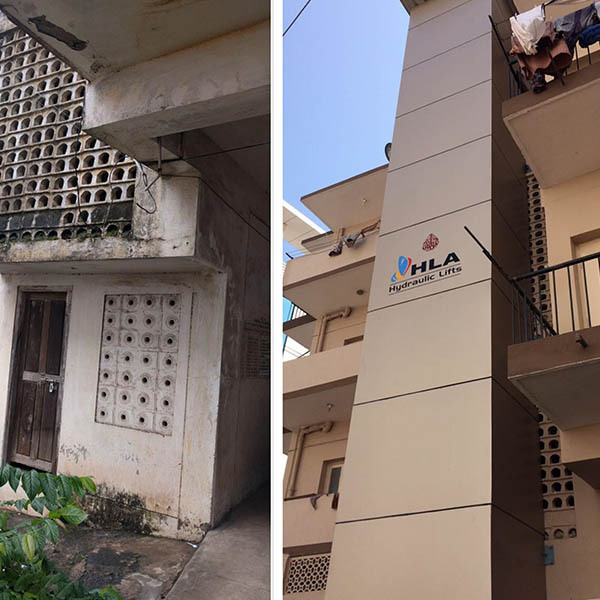 With a dedicated service team and transparent maintenance options, HLA Hydraulic Lifts are the lifts of choice for Architects and Home Builders. 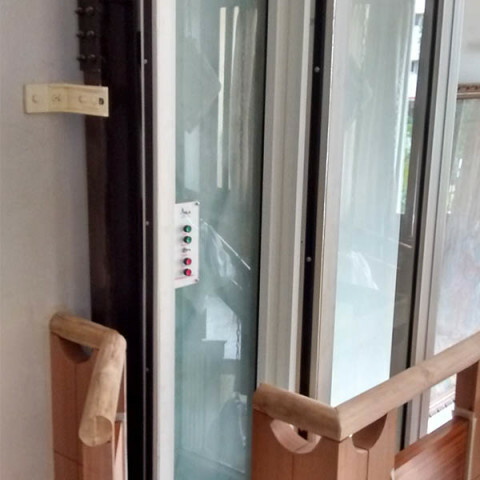 The home lift process begins with a solid project plan. 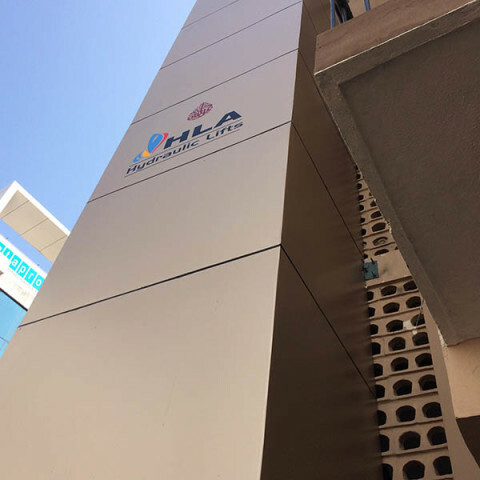 Along the way interactions must take place between the relevant parties; HLA, the architect, the builder (or general contractor) and the homeowner. We also provide a detailed Site Preparation Checklist to all clients to ensure that there is no ambiguity with regards to pre-installation requirements. 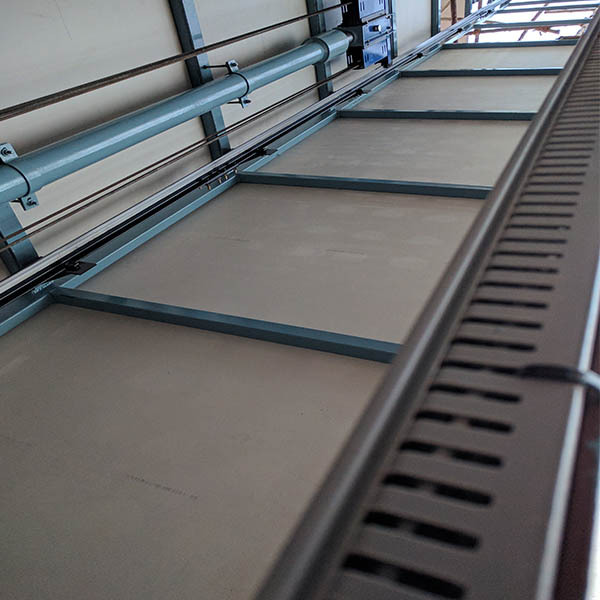 CUSTOMISED DESIGNS Cabin sizes using our hydraulic drive are 20% – 30% bigger with the same shaft size compared to traction lifts, giving you greater design freedom. 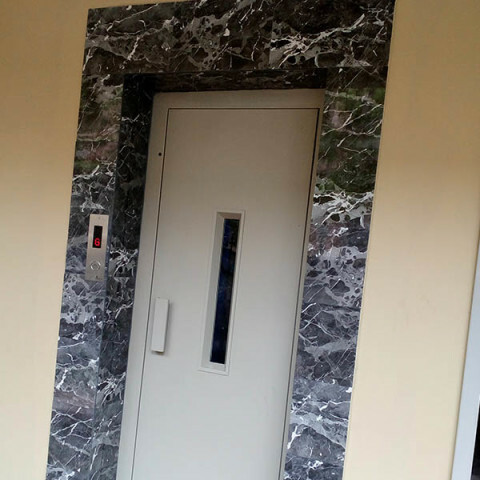 The additional space can be used to meet your design vision and needs. We can also give multiple entries making it possible to install our lifts in almost any orientation. 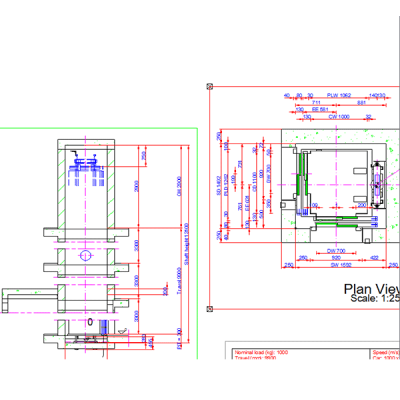 We also support architects by providing detailed drawings and dimensions, lift renderings and BIM. ULTIMATE FLEXIBILITY Hydraulic lifts do not need load bearing walls and using our aluminum or steel shafts, can even be installed with little or no support of the civil structure. 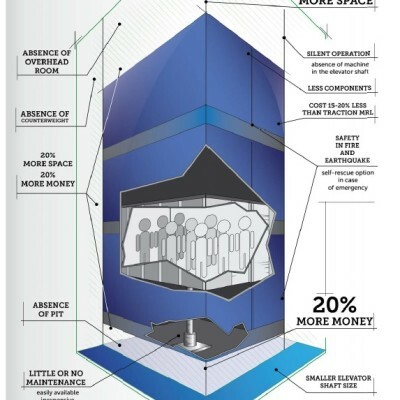 This allows for greater building design integrity giving more value to your efforts. 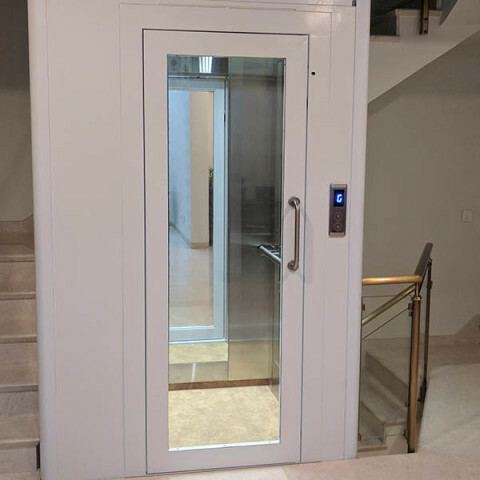 INNOVATIVE TECHNOLOGY With the help of our dynamic and innovative suppliers, we are able to offer completely integrated automation options and security features. 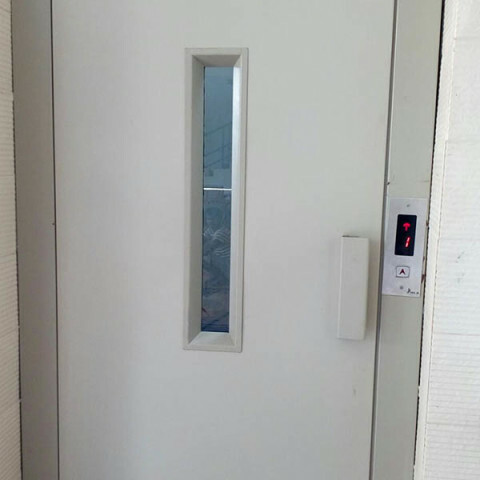 Our designer series touch screen panels will appeal to the most discerning of clients. MODULAR SHAFT SYSTEMS Modular aluminum or steel structures facilitate quicker installation either inside or outside the building. 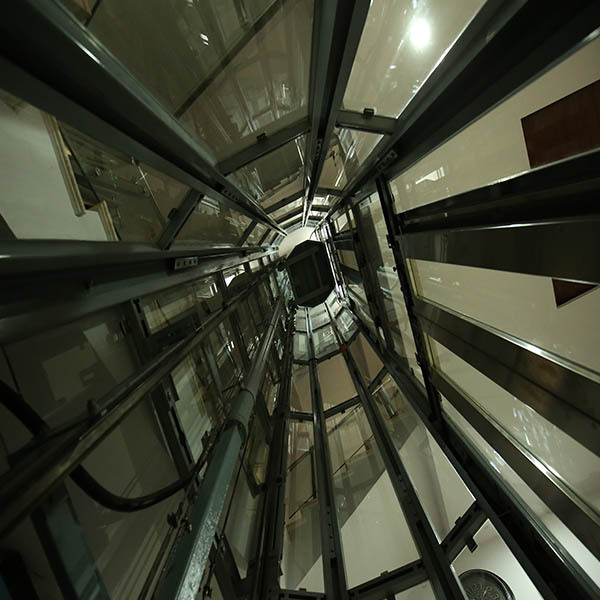 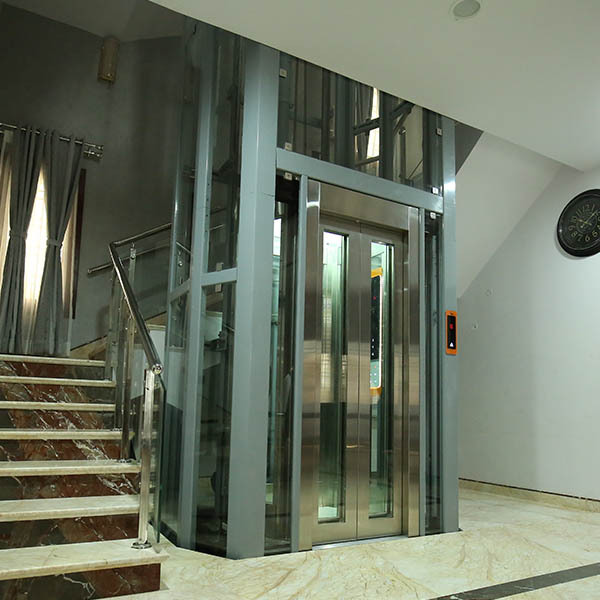 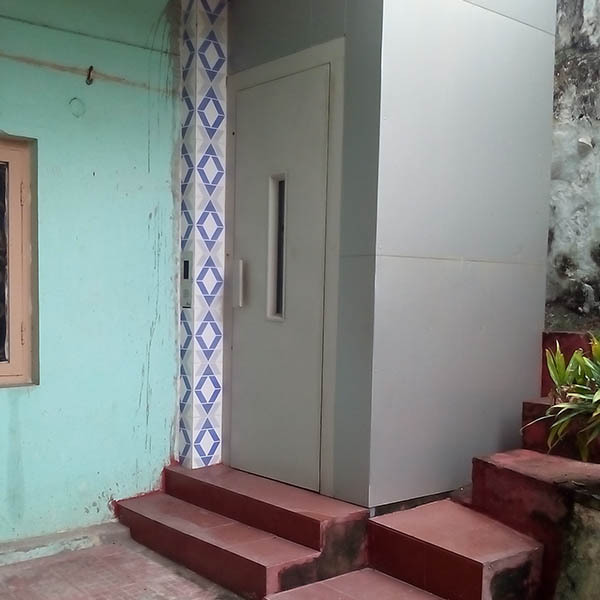 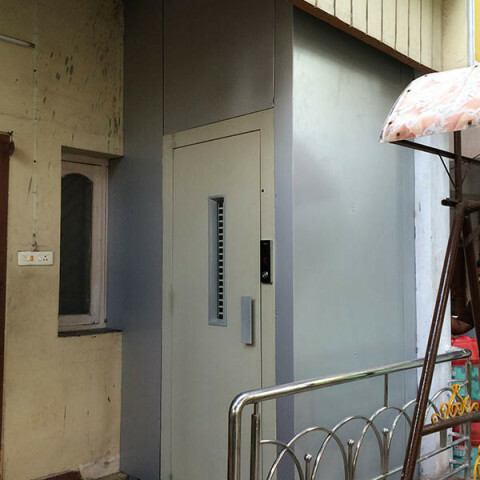 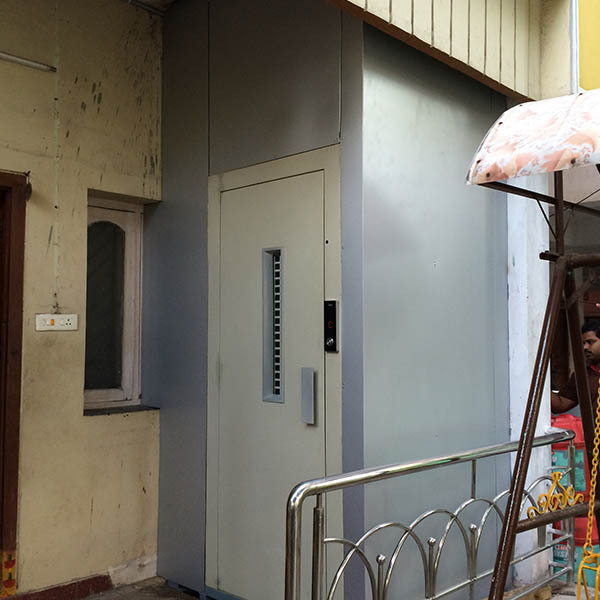 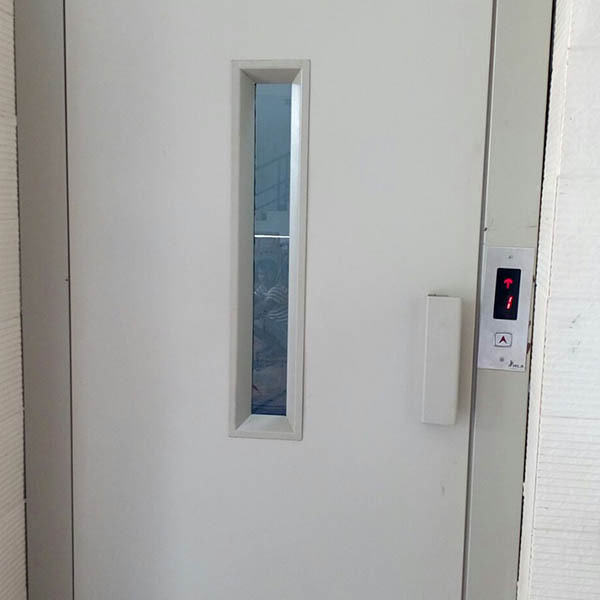 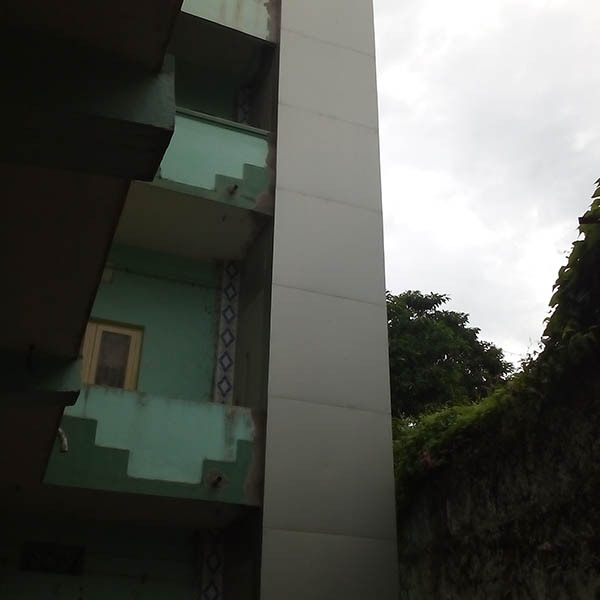 In the event of retrofitting of a lift in view of a renovation, the lift can be installed quickly and with minimum hassles to the client due to minimal civil requirements.